You are at Constitution Avenue and John Ireland Blvd. in downtown St. Paul. 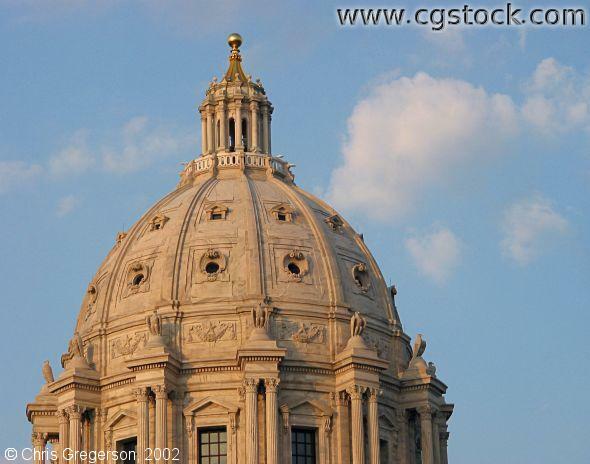 This is the dome of the state capital.